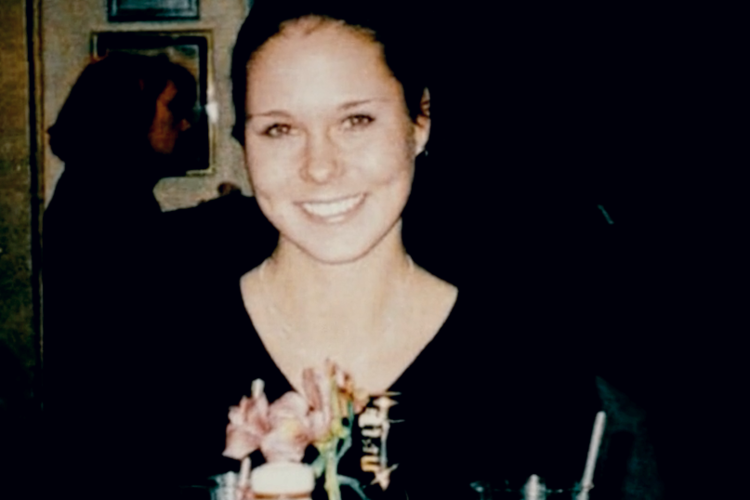 Maura Murray, a University of Massachusetts student who disappeared in the White Mountains in 2004. Fifteen years after 21-year-old Maura Murray disappeared following a car crash in rural New Hampshire, her father believes newly gathered information will lead to her remains. Associated Press reporter Wilson Ring contributed to this story. It's been nearly 13 years since Maura Murray packed her car, lied to professors about a death in the family and left Massachusetts. The 21-year-old nursing student crashed her car on a rural road in northern New Hampshire before she disappeared. Since then, some North Country residents have been keeping up the search for her. They are holding a remembrance and informational event in Littleton on Feb. 11.